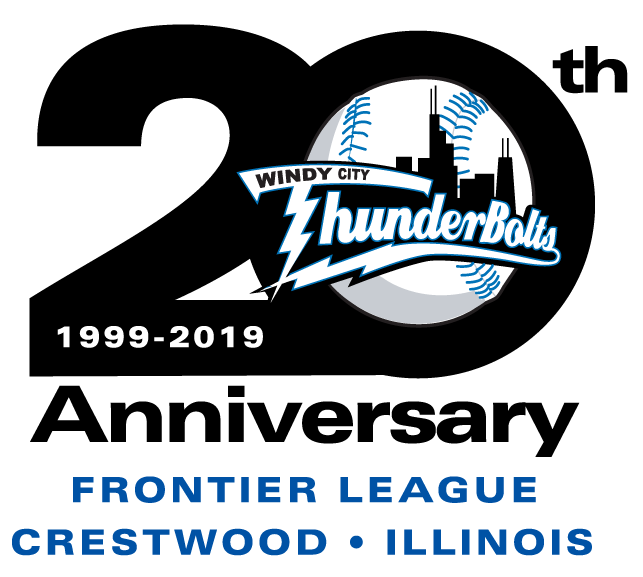 O’FALLON, MO – The River City Rascals scored five runs in the fourth inning to break a tie score and finish off a sweep of the ThunderBolts in a 10-4 final at CarShield Field Sunday evening. The Rascals (15-12) got on the board in the first inning with two singles putting runners at first and second with one out. Braxton Martinez hit a grounder to third and Blair Beck threw to second for a force out but the relay throw was wild, allowing Jimmy Kerrigan to score in a close play at the plate. The ThunderBolts (16-11) tied the score in the fourth. Tim Zier and Kyle Wood put runners at the corners with singles and Beck’s RBI groundout scored Zier. River City broke the game open in the bottom of the inning. They loaded the bases with one out before Clint Freeman doubled home two runs. Taylor Love followed with a two-run single and he scored on a Kerrigan double to make it 6-1. Beck hit his third home run of the year in the sixth inning, a solo shot to cut the deficit to four but again the Rascals answered in the bottom of the inning. 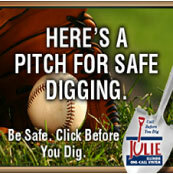 A Mike Jurgella RBI single made the score 8-2. The Bolts had one more rally in them as Zier reached on an error and Wood doubled in the eighth. They scored on a Beck groundout and a Conor Sullivan single, respectively. The Rascals made the final score 10-4 on a Josh Silver two-run homer in the bottom of the eighth. Tim Koons (2-2) struck out eight over 7.1 innings and picked up the win. Zac Westcott (4-1) allowed six runs in 4.2 innings and took the loss. The ThunderBolts wrap up their 13-game road trip with a one-game stop at Gateway on Monday night. Brady Muller (4-1, 1.95) will start for the Bolts against the Grizzlies’ Dylan Craig (1-3, 7.36). First pitch from GCS Ballpark is scheduled for 7:05. The game broadcast can be heard through wcthunderbolts.com.